Without a clear picture of a situation as it unfolds, it is difficult to react precisely in tune with the events. Today's 'high tech' law enforcement environment still lacks the most crucial element of decision making -Visibility. Threatening situations can develop at a frightening speed, almost at the speed of light. To stay ever vigilant, security forces need to see the situation as it really is - only then can the threat be confirmed, measured and contained. 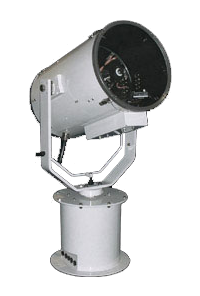 Anti Piracy Searchlights are fast becoming the non lethal deterrence of choice in dangerous environments. 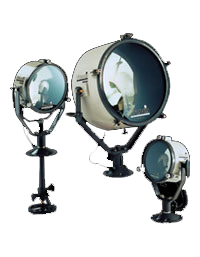 Francis Searchlights have the largest range available using the either manual or full remote control options. 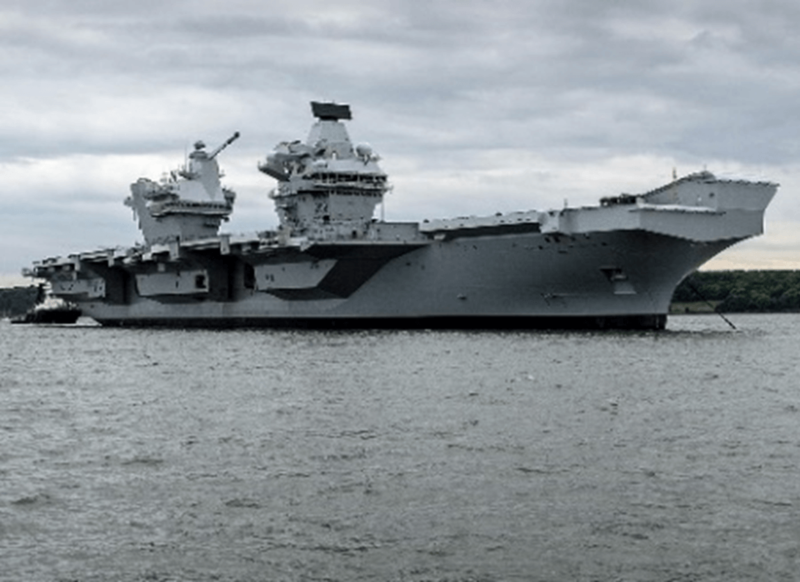 With the highest power Xenon light sources available, the suspect craft can be fully illuminated, be identified quickly and any necessary evasive action taken immediately. The power of the searchlight beam renders the intruder helpless and unable to see. 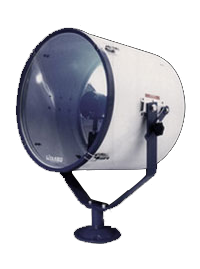 Mounted as part of permanent installations on watch towers, at airports or other secure installations, searchlights can be manually operated through a control linkage within the tower itself. 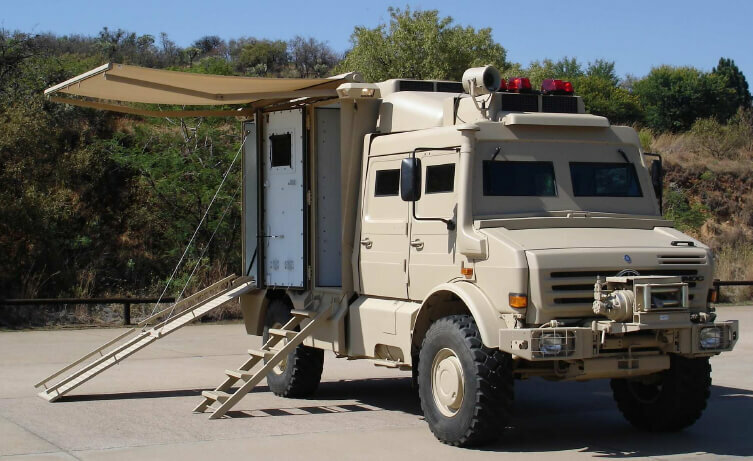 If necessary, units may be controlled remotely from a command post. 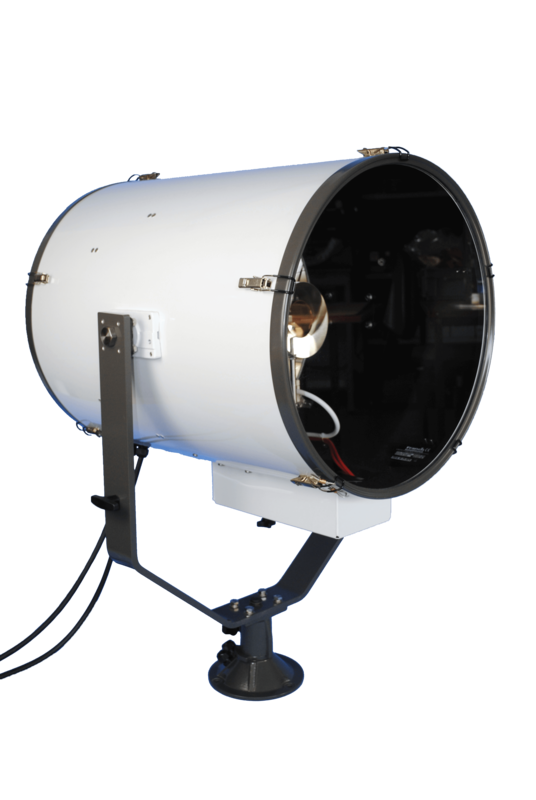 Francis provide that ability to see a situation clearly and concisely with the help of 50w to 7kw searchlights, from 180 to 710 mm diameter bodies and with ranges typically from 400 to 30,000 metres. 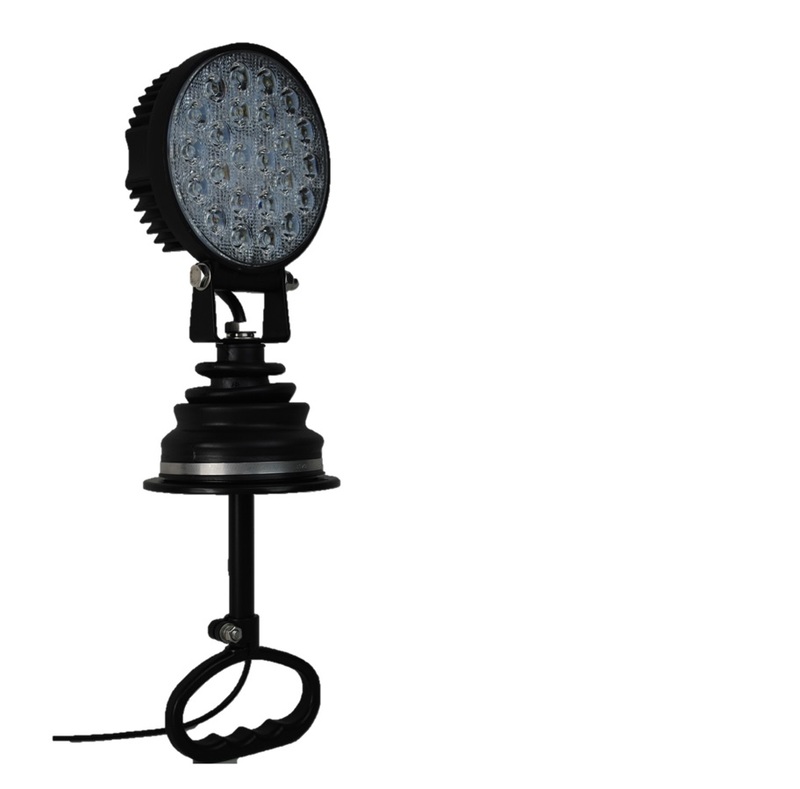 The light source emanates from Tungsten Halogen, Metal Halide or Xenon lamps protected by a composite or metallic housing. The searchlight barrel can be armoured. The front glass is toughened or bullet proof and Infra-red filter options are available for covert operations. 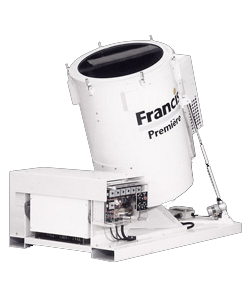 The entire Francis range is built to withstand the rigours of severe climatic conditions from the cold of the Arctic to the heat and dust of the Desert..
Searchlights directly mounted to large calibre machine guns enable the gunner to clearly see and identify the target before engaging. The searchlight also allows the gun commander to ascertain when enough force has been deployed. A surprise element can be established with instant strike and restrike capabilities. Robust qualities withstand rough terrain patrolling on borders seeking out illegal immigrants, smugglers or protecting wildlife with specialist anti-poacher units. 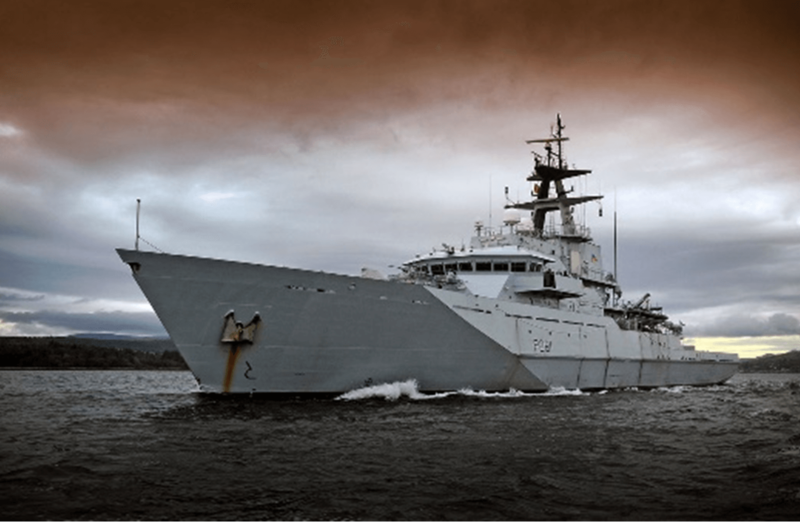 The 'International Maritime Bureau' report an increase in piracy, with vessels being boarded at night, whilst underway. 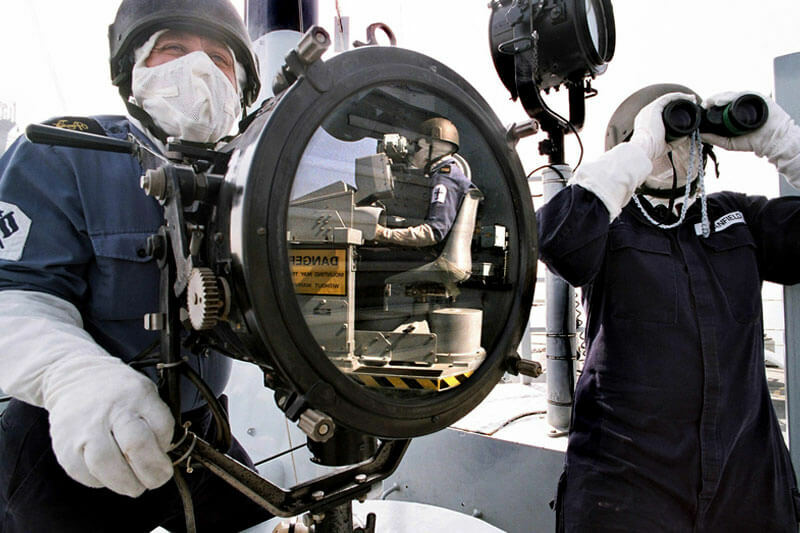 Strategically placed searchlights on merchant vessels navigating waters prone to piracy can increase security by eliminating blind spots. 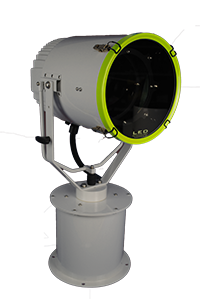 Fast patrol craft, installed with marine searchlights, can approach incidents at speed and quickly establish the registration, credentials and intentions of suspect vessels with the help of high intensity searchlight night vision. 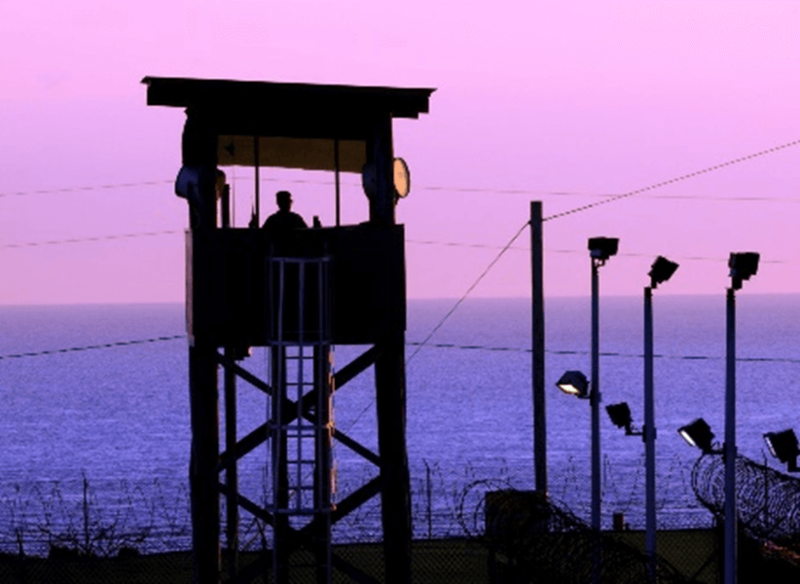 Francis Searchlights give an important perspective to frontier protection and counter insurgence operations, the pursuit and capture of terrorists and the prevention of drug trafficking. Today’s ‘high tech’ law enforcement environment still lacks the most crucial element of decision making -Visibility. Threatening situations can develop at a frightening speed, almost at the speed of light. 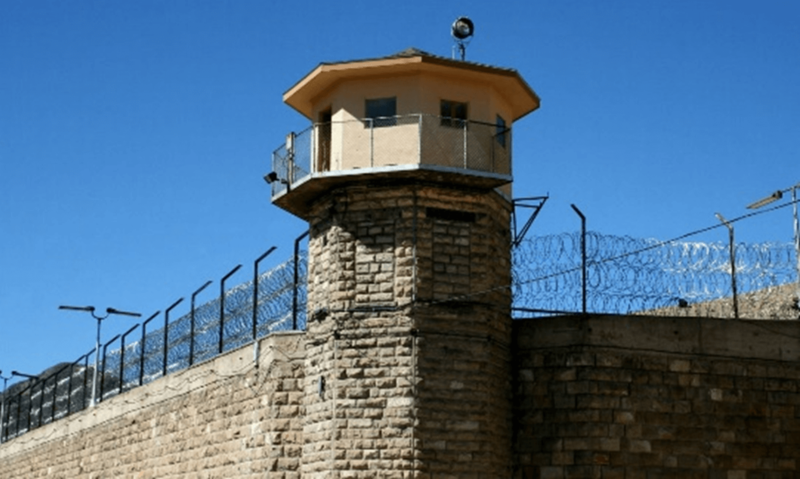 To stay ever vigilant, security forces need to see the situation as it really is – only then can the threat be confirmed, measured and contained.